Employees have more ways to buy than ever before. This makes it easy for them to spend, but hard for you to control. SAP Concur automatically connects you to the suppliers and systems your people already use, so you can connect all your critical expense data in one place and stay ahead of spending. Make expense reports easier, and you get better spending data faster. With SAP Concur, users manage expenses while they travel using our top-rated app. Charges from credit cards, select suppliers and receipt photos are automatically entered into expense reports. The process is easier for everyone, so spending is easier to manage. An inefficient expense process carries excessive costs – from data gaps to compliance oversights to wasted time. With SAP Concur, you can pull it all together and save at every step. You can give employees the tools to make the best decision. You can quickly spot new ways to save. And it all adds up to an average 3-year ROI of 650%. With pre-built integrations between your ERP and other data sources, you get a timely, accurate and complete financial picture. Plus, SAP Concur App Partners offer solutions to help you uncover risks and sources of savings you’ve never been able to address – from fraud and tax liabilities to regulatory requirements. It's the integrated corporate expense management solution that companies need. Seamlessly integrate Concur Expense with Taxback International. Taxback International will provide a Free VAT Refund and report and outline steps to recover the VAT. PivotPrime uses SAP Concur data to automatically create the billing statements your clients need. Automated cloud-based connector with flexible data mapping between systems. Fully integrated with Dynamics (GP or SL). No more manual manipulation of data files required. 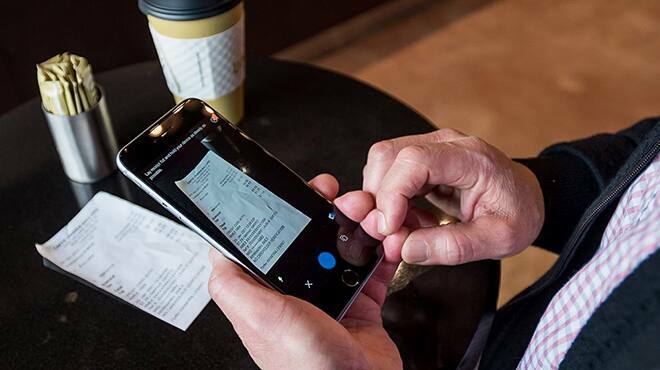 AppZen Expense Report Audit seamlessly integrates with Concur Expense and uses artificial intelligence to analyze expense reports and identify compliance issues. Reimburse your mobile employees tax-free for the business use of their personal vehicle. Uber for Business is the leading global ground transportation platform for companies big and small.